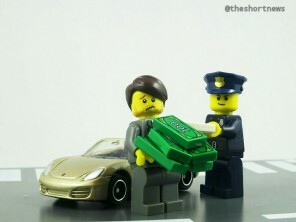 Oklahoma police chief issues himself a speeding ticket! 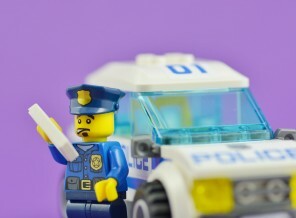 An Oklahoma police chief issued himself a speeding ticket, saying he was caught on camera and should be held accountable, just like anybody else. A Finnish man is threatening to leave the country after he was ordered to pay a 54,000 euro (AUD$77,000) fine for speeding. 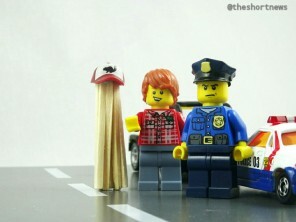 Cop catches driver with passenger made of wooden sticks! A Long Island NY policeman caught a resident violating high-occupancy vehicle lane rules by driving with a fake passenger made out of ‘wooden sticks’, which was dressed in a hoodie.